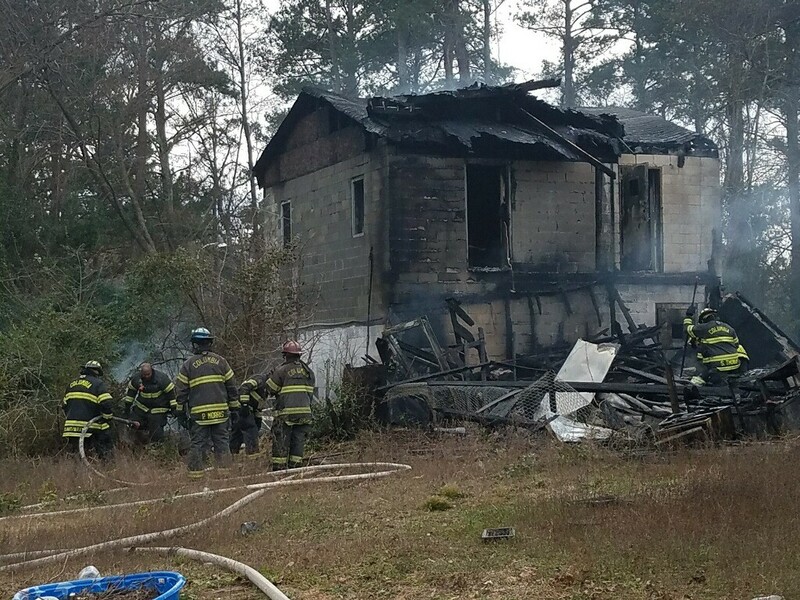 COLUMBIA,SC (WOLO)- Authorities are investigating a house fire that broke out Saturday afternoon. The fire happened in the 4000 block of Booth Street. Columbia fire officials believe the it started from a storage area attached to the house. The Richland County fire Marshals office is investigating the incident.